Bernal Heights now boasts a new brewpub. Named Hop Oast Pub & Brewery, the new addition is located at 2887 Bryant St., near the neighborhood's border with the Mission District. With a three-barrel system on site, owner Aron Deorsey brews beer for Hop Oast onsite and also serves a selection of guest beers. Deorsey -- a Santa Rosa native, and an alum of Santa Clara University and Sonoma State -- was inspired to study brewing while an undergrad. "I was a chemistry major in college there was a project where we were studying glycolysis and making something like beer," he explained. "It wasn't beer, but it was that same concept of fermentation. 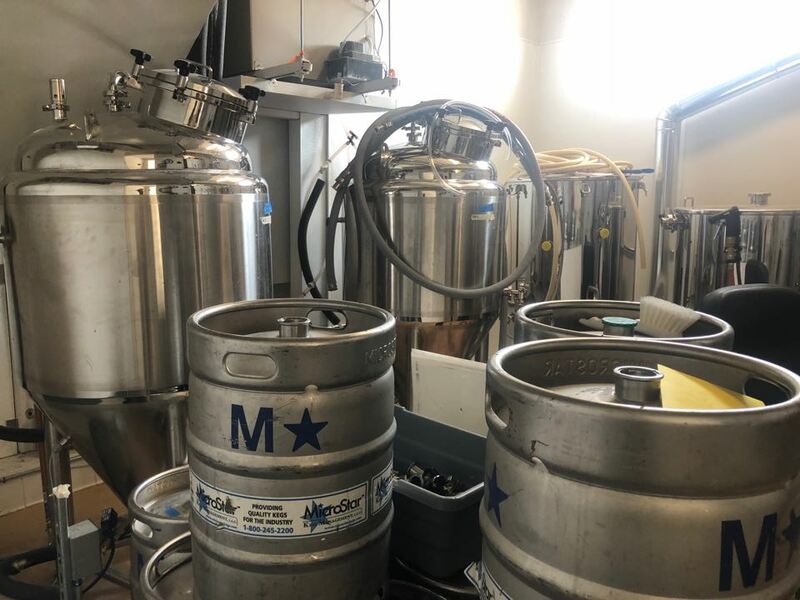 That sparked an interest in home brewing for me ..."
In 2003, Deorsey was accepted into UC Davis' Master Brewers Program, a six-month brewing program with courses running eight hours a day, five days a week. "It was like having a full-time job; six months of brewing education and studying everything you could possibly imagine about brewing," he said. 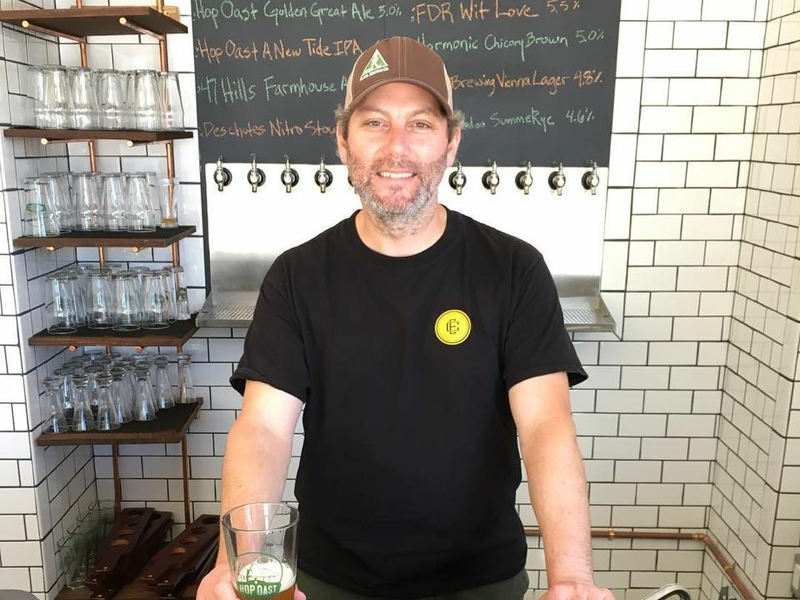 After graduating from the program, Deorsey spent time working and brewing for different businesses in Berkeley and San Francisco. He scored his first job at Pyramid Brewing Company then spent 14.5 years brewing for Beach Chalet. "I knew someday I wanted to open my own brewery," Deorsey said. "I researched it and told my friends and family, and they helped invest in this project. I finally found the location, and it's taken three years to do the build." Each batch Deorsey brews on site creates six kegs of beer, meaning he's regularly working on a fresh batch. 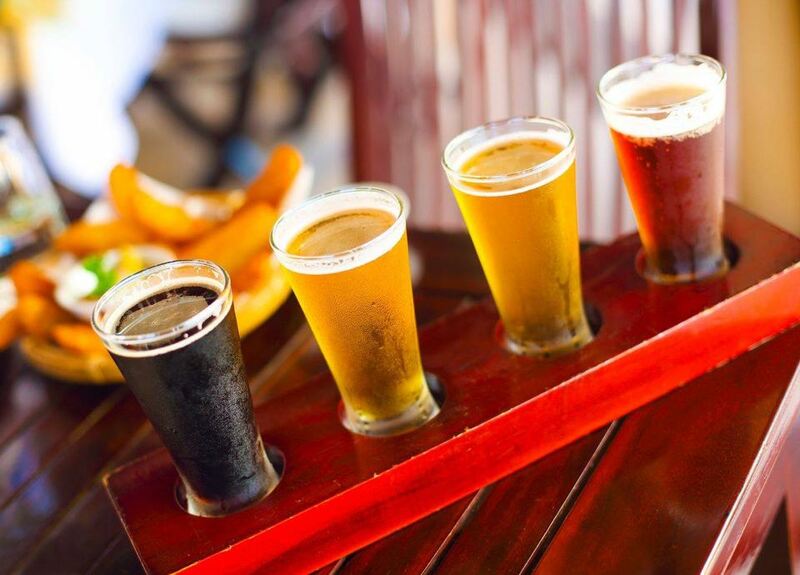 The brewpub's recent selections have included Hop Oast's own IPA and golden ale, alongside Deschute's nitro stout and Harmonic Brewing's chicory brown ale. To pair with its brews, and few wines, the kitchen offers bar snacks, hot and cold sandwiches, sausages and chips. "We don't have a full service kitchen, which leaves us a bit limited," Deorsey noted. "It just means we have to be pretty clever when it comes to food." Hop Oast Pub & Brewery is currently open from 2 p.m.-10 p.m. Thursday through Monday, with happy hour running from 5-7 p.m. Once the business is further settled into the neighborhood, the hours will expand to seven days a week.